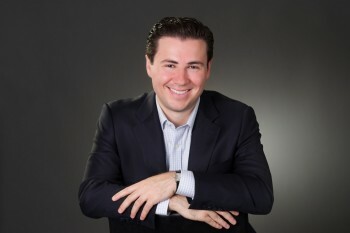 Scott is an author, attorney, entrepreneur, and public speaker. Watch Scott's interview on "Larry King Now." Scott's interview on "Taking Stock with Pimm Fox"
Scott was interviewed on the popular celebrity & news website POPSUGAR for a piece titled "Does JFK Matter Today, More Than Ever?" Watch now! Kennedy advanced a unique and enduring model for how we can be good citizens that is as relevant now as it was half a century ago. Millennials need to hear this message -- especially given our current political climate of cynicism and division, in which the spirit of "ask not what your country can do for you" is less visible than it should be -- and especially, too, because no one is asking this generation to embrace the pioneer spirit in ways Kennedy did. 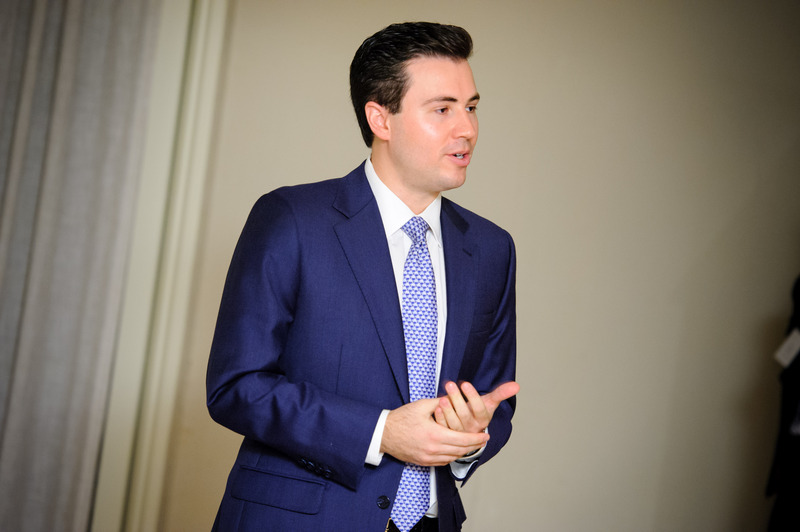 Scott appeared on a panel discussion called “What Does John F. Kennedy's Call to Public Service Mean for American Youth Today?” at Hofstra University on November 7, 2013. He was joined by Gov. Howard Dean and Ed Rollins. A nice write-up from the event. Join Scott for a book talk at the National Archives in DC on March 21, 2014 at 12pm! 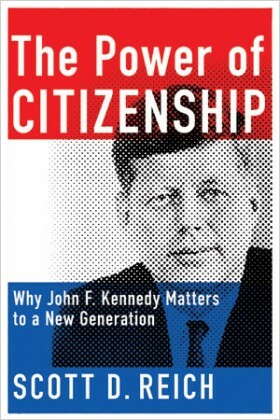 The Power of Citizenship is a call to civic duty and leadership in the spirit of John F. Kennedy's legacy. Fifty years after JFK's death, we find ourselves enmeshed in an era of political division and cynicism, where politicians talk past one another and the spirit of “ask not what your country can do for you—ask what you can do for your country” is less visible than it should be. We seem to have forgotten that we’re all on the same team. Fortunately, Scott D. Reich has given us The Power of Citizenship, a timely book to bring us back on track. Reich calls on us to carry forward President Kennedy’s legacy and overcome the challenges of our own time by meeting the responsibilities of citizenship.